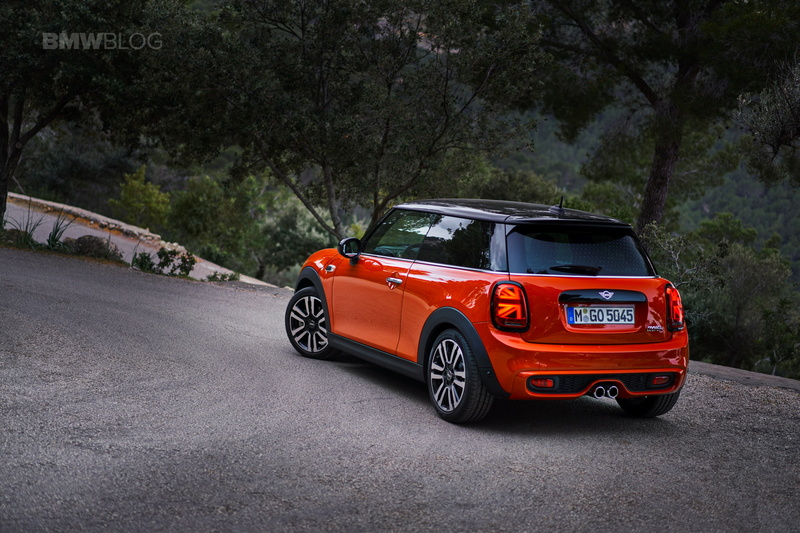 The MINI Hatch received a facelift earlier this year that’s barely noticeable from certain angles, to be honest. The design wasn’t changed drastically and for good reason, as the hatch was quite good looking already. However, these small changes done to an otherwise brilliant car have won it an award anyway, the facelifted MINI claiming the 2018 ‘autonis’ design award as the most beautiful new model in its class. The car’s good looks once again won it class victory in the readers’ vote of the “auto, motor und sport” magazine thereby also the “autonis” award. The current edition of the MINI, which was revised at the beginning of the year, thus repeats the success of the British original in the premium small car segment from 2014. In that year MINI won the “autonis” award following the most recent generation change. The automobile magazine, published by the Motorpresse publisher in Stuttgart, had asked its readers to vote for “the most beautiful cars in 2018” for the 18th time this year. Readers could choose from 95 models in ten categories. New models and revisions, which appeared on the German market over the last twelve months, had been nominated. In the “small car” class, the MINI won by a clear margin over its five competitors as 30.3 per cent of votes cast went to the British car. 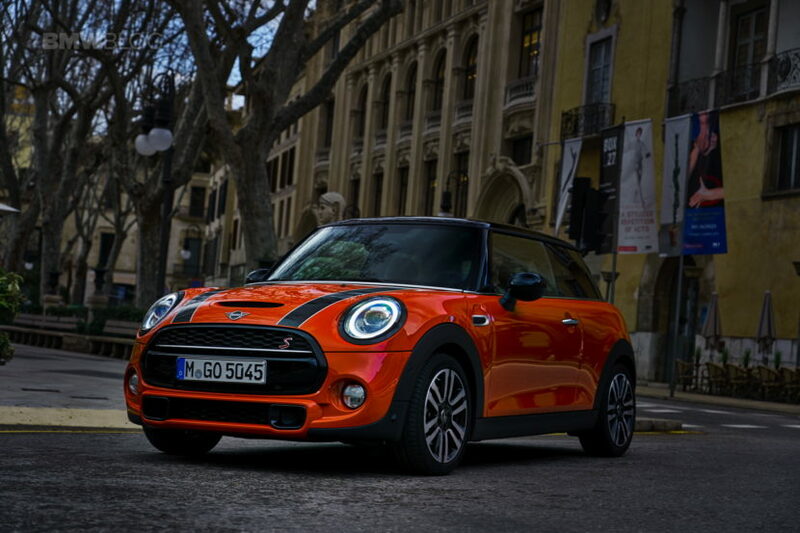 To recap, the changes done to the new MINI models include newly designed LED headlamps and LED tail lights with the characteristic Union Jack design, new exterior colors (Emerald Grey metallic, Starlight Blue metallic and Solaris Orange metallic), more styles for the wheels and Piano Black exterior trims for various areas. It may not seem like much but taken altogether, all these tiny bits do make a noticeable difference.